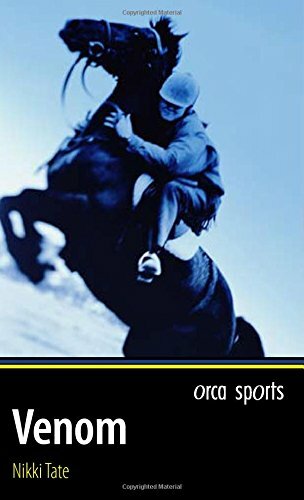 Sixteen-year-old Spencer loves his job at the local racing stable, but when he becomes convinced that someone is drugging the racehorse Lord of the Flies, no one believes him. In an effort to find out who is behind a dangerous race-fixing scheme, he takes on some of the most unsavory members of the track community. By refusing to turn a blind eye, Spencer risks losing those he cares most about, including Em, the stableowner's niece.